What You Want and What You Need…. 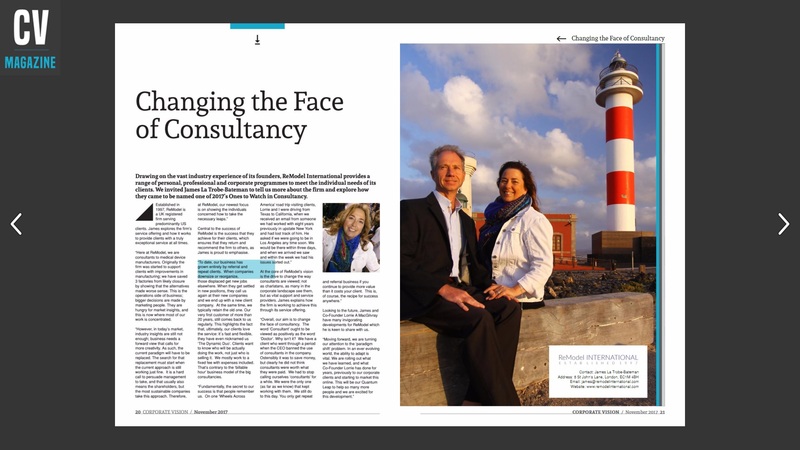 “Changing the Face of Consultancy” feature article in CV Magazine. Link to full article: Click to read.